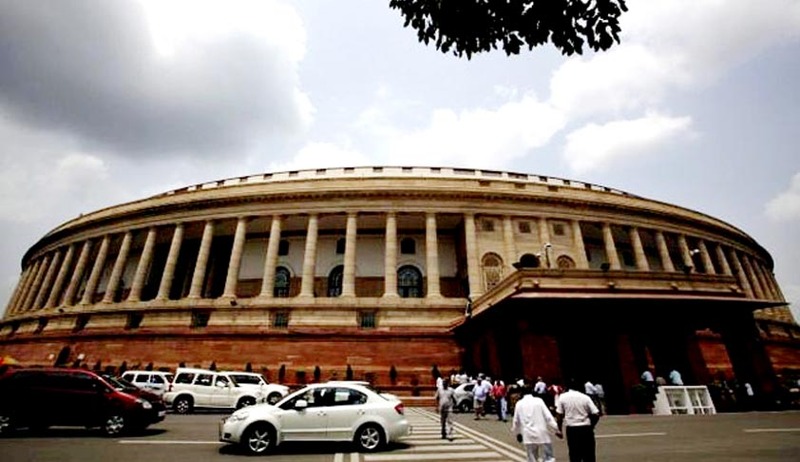 Loksabha has passed the Admiralty (Jurisdiction and Settlement of Maritime Claims) Bill, 2016 on Friday. The Bill aims to establish a legal framework to consolidate the existing laws relating to admiralty jurisdiction of courts, admiralty proceedings on maritime claims, arrest of vessels and related issues. It also aims to replace archaic laws which are hindering efficient governance. The Bill confers admiralty jurisdiction on High Courts located in coastal states of India and this jurisdiction extends upto territorial waters. The Bill provides for prioritization of maritime claims and maritime liens while providing protection to owners, charterers, operators, crew members and seafarers at the same time.